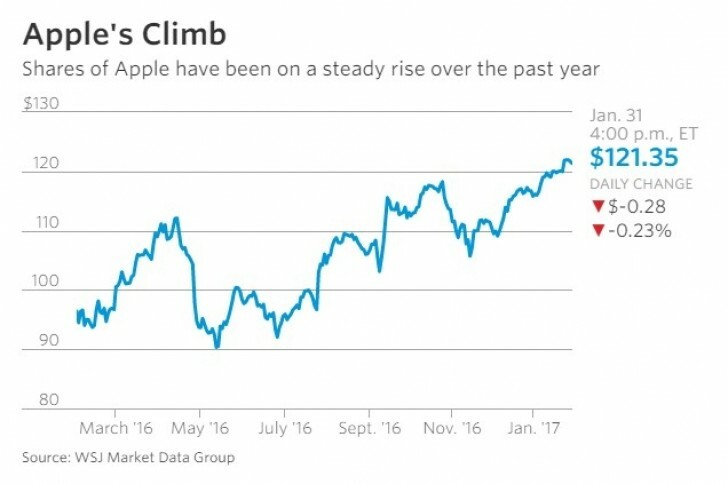 Apple is back to growth after strong demand for the iPhone 7 helped the company post record numbers in the holiday quarter. Sales of the new smartphone sent total iPhone shipments 5% up to a record during the October-December period. 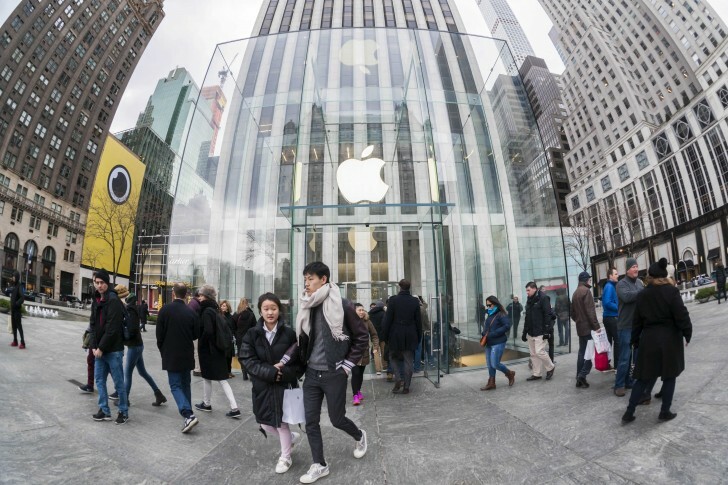 Phones are 2/3 of Apple’s sales and they boosted company's revenue 3% to a record $78.4 billion. The App Store also marked a raise - revenue was $7.2 billion, which is more than many tech companies at all. Wall Street Journal reminds that the store had nearly three times more sales than Netflix. After announcing the official results, shares rose 3% to more than $125 each. The negative side of the report is that China remains a weak spot for Cupertino, where the company lost positions to local companies like Oppo and Huawei. Seriously? I travel around the world lot. Cant see many IPhones. Where come this growth come from? Just a marketing tactic from Apple.